Subscribers to the numerous Facebook pages calling for justice in Thailand have little to rejoice in as the current military government continues to ignore their pleas – while instead continuing to search out Facebook users who are disloyal or subversive. 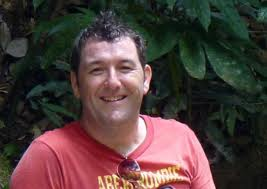 Today comes bad news for the Adam Pickles Fundraising Campaign Facebook pages and BlogSpot with reports that Sean Tinsley, the rogue visa salesman in Pattaya, who was jailed for six years for the attack on Adam Pickles, an international school’s Head of English, has hopped it. Tinsley put Pickles in a coma from which he has not yet recovered, although his situation is reported to have improved much recently. 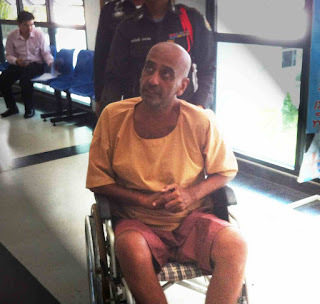 The Pattaya Court released Tinsley on bail to appeal his six year sentence for assault. The parents and supporters of Adam, through the prosecutor, were also appealing the decision asking for a charge of attempted murder against Tinsley – on behalf of Adam, who taught at the International School of the Regents outside Pattaya. Tinsley from Wolverhampton, who ran a decidedly dodgy visa agency, with the help of equally dodgy local officials (Nothing was done when he was caught selling dodgy visas approved by the consulate in Wales), had made no secret about selling up his home and belonging. According to the Adam Pickles Blog he was reported as a flight risk and had boasted about how stupid the Thai authorities were in giving him bail. I suspect that is not true. The Pattaya Court has a habit of giving bail to flight risk foreigners – after all they can impose bail conditions of some £10-20,000. Why not take the cash? The foreigners are only going to cost the authorities cash in the penal system. And it does not cost much more than that to negotiate oneself out of a murder charge in Thailand. I see Deputy Pattaya Prosecutor Kerati Kankaew has also been welcomed to the Adam Pickles Fundraising blog. It is a pity that Kankaew did not put in a more forceful objection to bail. He’s certainly a man I would like to talk to in relation to false charges being laid against foreigners in Pattaya and their incarceration without even going before a judge – as in the case of ‘Jason ‘Jaysukh Sudra’. But perhaps he can help with an international arrest warrant, but that may have to wait until he does’nt turn up for the new judgment. While he is at it perhaps he could also help with international arrest warrants for Brian Goudie, 48, aka Goldie, from Falkirk, Scotland, who was given bail after being convicted of cheating a 78-yrear-old American woman out of nearly US$300,000 while posing as a lawyer. 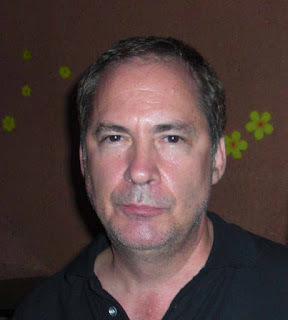 And of course let’s not forget Drew Walter Noyes, 60, the former publisher of the Pattaya Times newspaper, an international con man, who even dined with the judges at Pattaya Court. He was given bail to appeal after being convicted of extortion. The court accepted the equivalent of some US$12,000. Noyes is currently in Wilmington, North Carolina, a town he fled in 1995 after being exposed by the local newspaper the Wilmington Morning Star (now the Star-News) as a man involved in shady property and share dealings and sexual harassment in the workplace. And then of course there is Brian Wright, who was given bail after being convicted and sentenced to 23 years by Pattaya Court. Wright was also released on bail by the same court and has of course disappeared. But he has not re-surfaced in Rhode Island where a warrant was issued years ago for child sexual abuse. Other Facebook seeking justice in Thailand campaigns are also faltering. 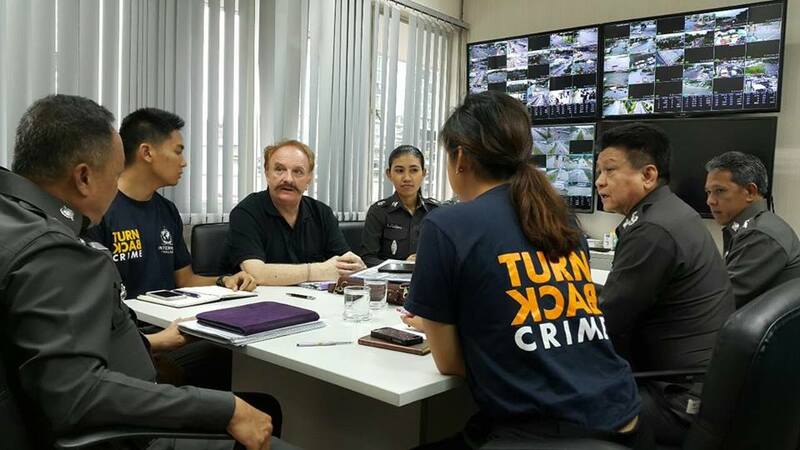 In a public display over a year ago the Commissioner of the Thai Police promised Irishman Colin Vard justice over claims that he had been robbed of seven houses in Thailand by corrupt bank officials, lawyers, money lenders and the police. This happened after Colin staged a sit in in the street outside police headquarters. Nothing happened. Colin’s situation is direr than ever. Check out Justice for Jessie on Facebook. Colin is now being sued by lawyers under the Computer Crime Act thus joining Briton Ian Rance, who was robbed of a similar amount and in a similar way as Colin Vard down in Phuket, and the BBC’s Jonathan Head, who broadcast a story about both Ian and Colin. Thailand’s Computer Crime Act. 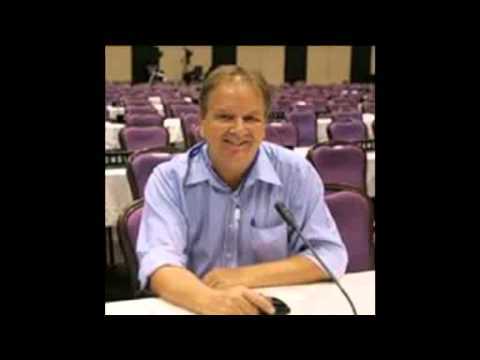 He will already know truth is not a defence of libel in Thailand. And seemingly it’s not in the public interest to expose dodgy lawyers. 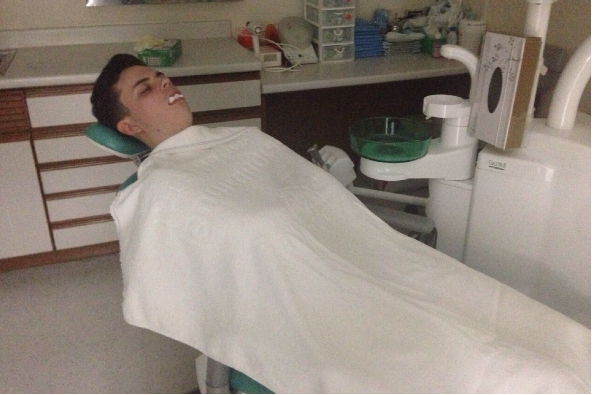 And then there is the case of Jack Hansen-Bartel the young Aussie who was allegedly severely beaten by two rich American-Chinese kids – see Justice for Jack. Jack has to fly in for his trial for alleged common assault while his rich assailants have been told they do not have to attend court for causing grievous bodily harm – but close on attempted murder. Years on Jack is still undergoing corrective surgery for injuries caused to him in the part police owned Green Mango Club at Chawaeng on Koh Samui. Is there a message out there? This certainly gives credence to a Bangkok Post feature writer who stated last year that about 65 per cent of people in prison in Thailand were most likely innocent. March 14, 2016 Andrew Comments Off on DREW NOYES FLEES TO WILMINGTON, CAROLINA.